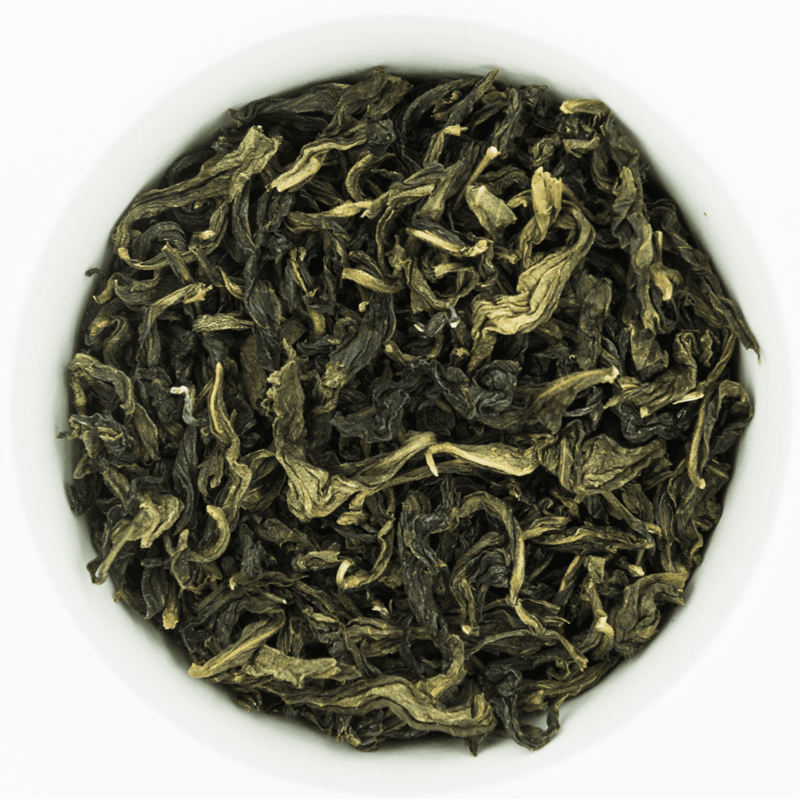 Pouchong is also known as Chinese Green tea by some. 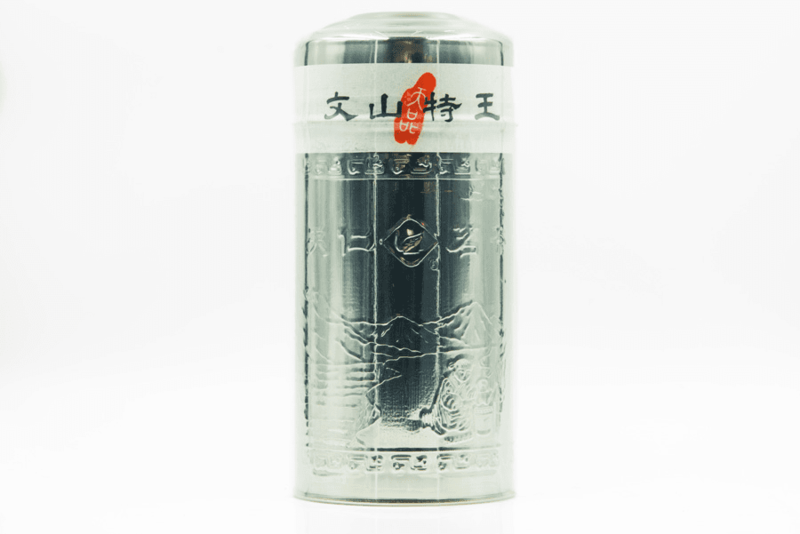 However, it is a slightly fermented tea (10%-20%), which differs from Green tea, a completely unfermented tea. When brewed, it produces a light yellow hue, a mild aroma, and a delicate flavor. 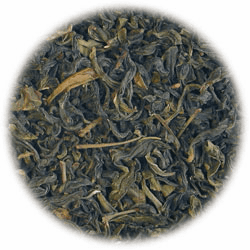 Pouchong tea, originated in the Pinlin region outside of Taipei, Taiwan. 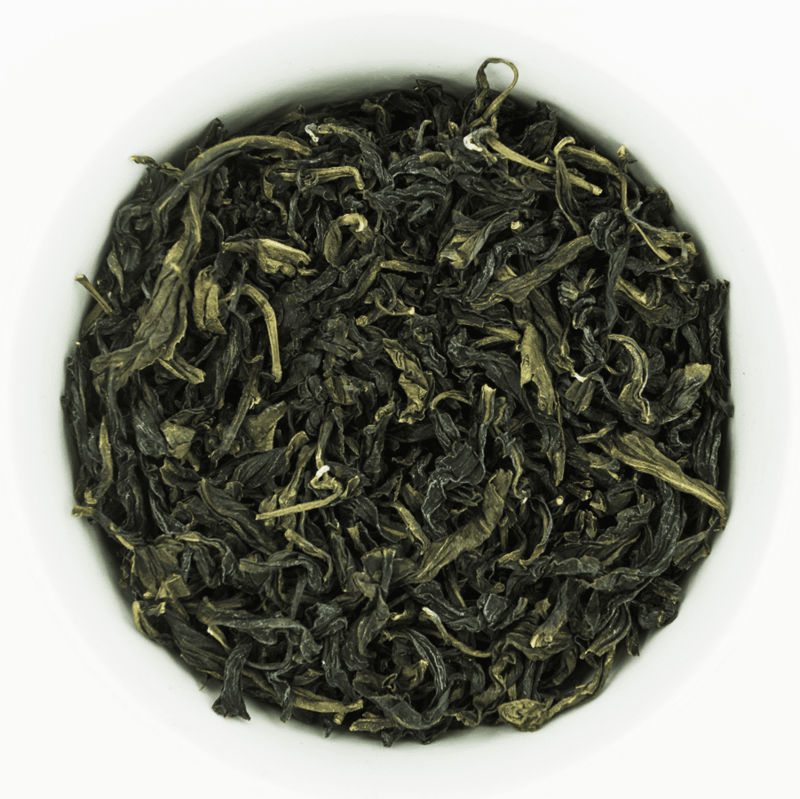 In Taiwan, Pouchong is only produced in this region and this region's Pouchong is recognized as the finest in the world. 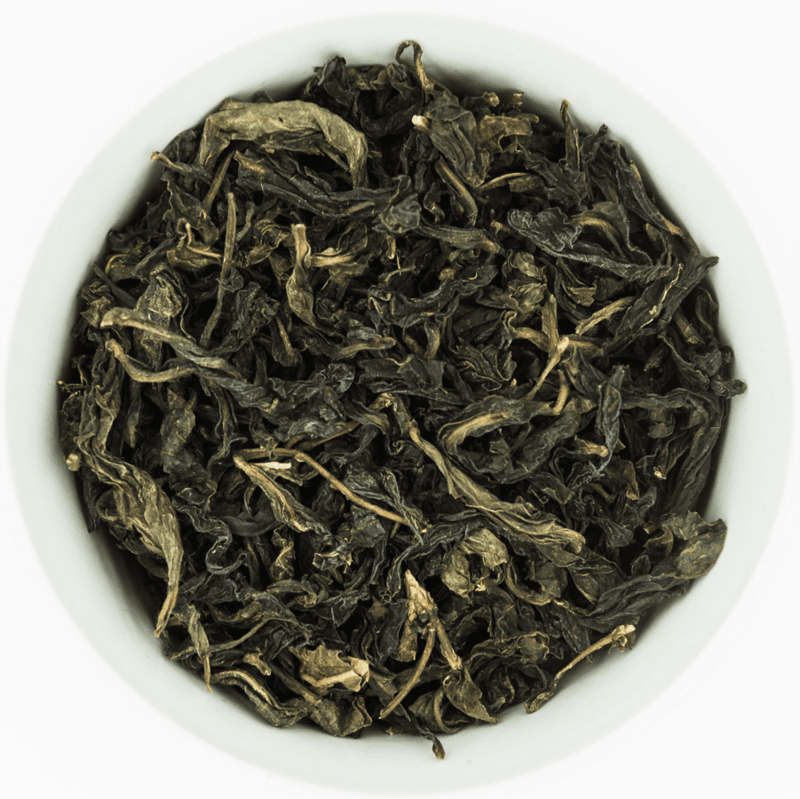 Pouchong has a milder flavor than Oolong tea yet stronger than Green tea. 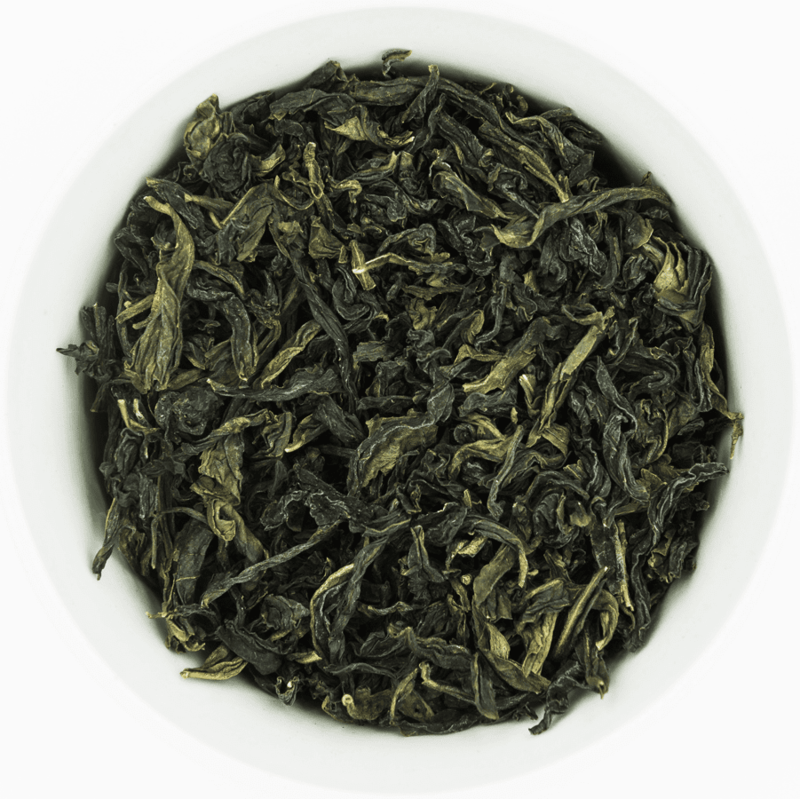 Its taste is appreciated by tea connoisseurs worldwide.